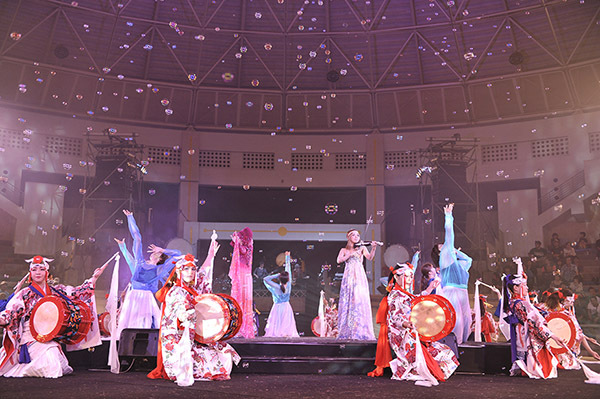 Everything on Okinawa Island from A to Z | Enter for a chance to win a pair of tickets to Ryujin no Utage ’14! 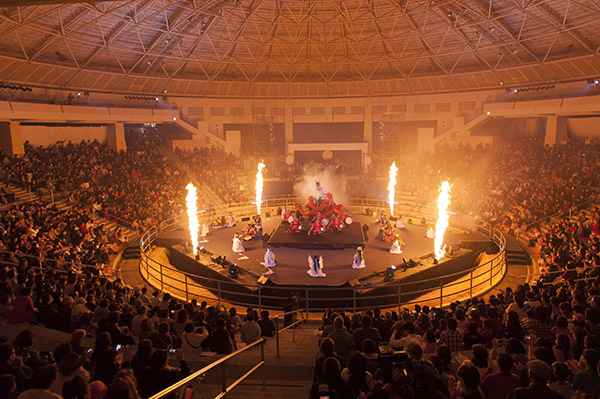 Enter for a chance to win a pair of tickets to Ryujin no Utage ’14! Send us your answer to the question “What is your favorite place in Okinawa?” together with the following information through the online inquiry form: www.oki-islandguide.com/inquiries.